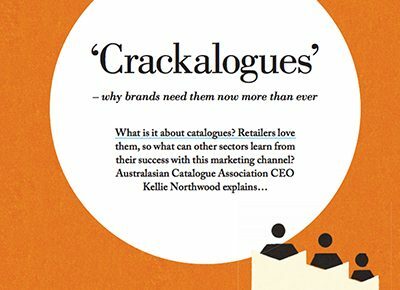 “Crackalogues” – Why brands need them now more than ever. Remember direct mail? It’s about to become a disruptive marketing tool. Why did Russel Howcroft launch a newspaper at PWC?